Dr. Benjamin Ryder was born and raised in Omaha, Nebraska. He went to the University of Nebraska Lincoln where received his bachelor's degree in Biology. He finished postgraduate and residency work at Creighton University. Dr. Ryder is a board certified obstetrician/gynecologist. Dr. Benjamin Ryder is Board Certified in OB-GYN, and maintains memberships in local and national medical societies. 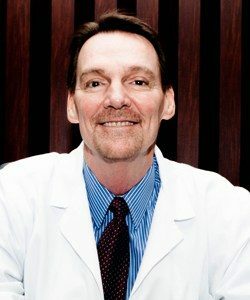 Dr. Ryder has practiced in Omaha since 1990, and now joins Mid-City OB-GYN, P.C., a private practice clinic. Dr. Ryder is fully trained on the Geneveve by Viveve.